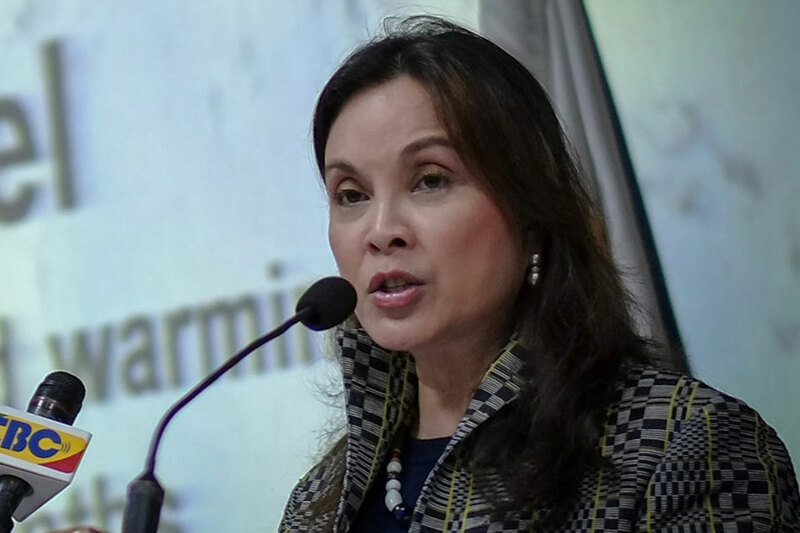 MANILA—Outgoing Sen. Loren Legarda made nearly 500 trips to Antique and downloaded “so many projects” in the province, her lawyer said, seeking to counter a petition to nullify her candidacy for its lone congressional district next year. The 72-year-old Javier’s family has dominated Antique politics for more than 30 years. He is running for Congress next year, hoping to regain the seat currently occupied by his son. “Out of nowhere,” Legarda “suddenly claims residency in Antique notwithstanding the fact that, as it is a common knowledge, she has never been a resident of the province,” according to a copy of the petition obtained by ABS-CBN News. Legarda’s lawyer, George Garcia, rejected the idea that the senator was a “stranger and a newcomer” in Antique, noting she had flown between Manila and the province more than 500 times. The senator, who heads the powerful finance committee, had also allocated much of her projects in the province even before she transferred her domicile there in January this year, her lawyer said. “So, ano ibig sabihin? How can you consider somebody a stranger when that somebody is fully aware of the problems of the locality?“ Garcia told ABS-CBN News Tuesday. “Hindi naman required that you must have roots there,” he said. Garcia insisted that Legarda, who is set to finish her second and final term next year, was not being “opportunistic” by running in a province where she supposedly had no connection whatsoever. Legarda has roots in Antique where a grandfather of hers once served as a local official, Garcia said. “Siguro kung pag-uusapan lang yung pagiging opprtunista, pwede nating tingnan na kung oportunista si Sen. Loren Legarda, ang daming offer sa kanya lalung-lalo na ng palasyo,” he said, citing a possible cabinet or ambassadorial post. Javier asked the Commission on Elections to reject Legarda’s certificate of candidacy for allegedly having “no legal domicile or home” in Barangay Mag-Aba in the town of Pandan. Legarda’s supposed residence, the petition said, is “a beach house that was purportedly leased out by a person who is neither the owner nor the authorized representative to lease” the property. “The beach house was never intended to be her residence since up to now, Legarda is still a resident of Malabon City, and has never frequented herself in the province of Antique,” it said. The petition said Legarda was merely renting the house at P5,000 monthly for 5 years beginning last January. That the Antique house was just being leased “doesn’t matter,” said Garcia, citing Legarda’s physical presence and intention to permanently reside there. “Hindi ba pupwedeng matirahan ang isang beach house?” he said. Under the constitution, a candidate should be a resident of the district where he intends to run for at least a year immediately before election day. Javier alleged that Legarda still “participated” in the barangay elections last May and filed her application for transfer of registration to Pandan, Antique only last September. “How then (could) she validly vote in Malabon City in the... May 2018 barangay elections if she (had) been residing in the province of Antique since January 2018?” the petition said. “Nagtataka lang ako sa kanila kung bakit ginagawang issue,” he said.